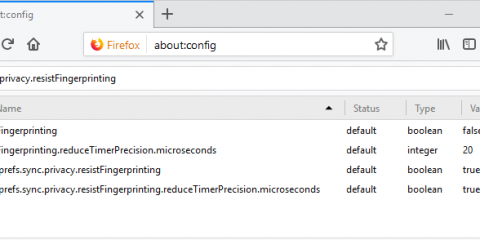 While we do know that Mozilla will launch Quantum parts in Firefox 57, we did not really know up until now when Quantum would become a part of the mobile version of the Firefox web browser for Android. Mozilla plans to launch Quantum in Firefox for Android with the release of Firefox 59 Stable for the mobile operating system. This does not mean however that Firefox for Android users cannot test the new functionality before that. Firefox 58 Nightly for Android supports the Quantum CSS engine already, and users may enable it for testing purposes. Nightly is the cutting edge development version of Firefox, and it is available both for desktop operating systems but also on Android. Make sure you run Firefox 58 Nightly. 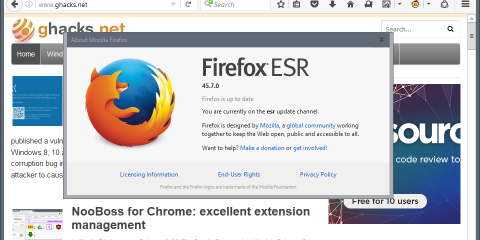 You can check the version by loading about:firefox in the browser’s address bar. Open the about:config page in the browser. Use the search function to find layout.css.servo.enabled. Set the preference to true by tapping on it, and then on the toggle button that is displayed. Note: You can disable the engine at any time by repeating the steps outlined above, and setting the preference to false. This may be necessary for instance if you run into sites that don’t render properly under the new engine. 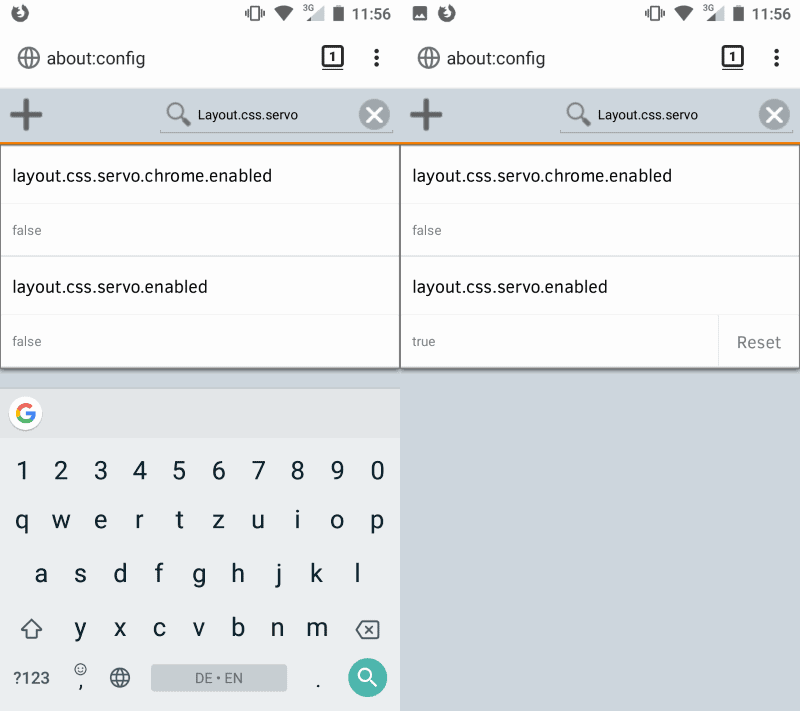 Once you have set the preference to true, Quantum CSS is used as the style engine in Firefox for Android. Tip: you can follow the progress that Mozilla makes on [email protected]. 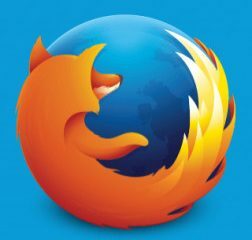 Firefox for Android users won’t see the boost that Firefox for desktop users will experience when Firefox 57 is released. They have to wait (at least) two releases before the new CSS engine is available in the stable version. A quick test using the most recent Nightly version resulted in a faster browsing experience and no issues whatsoever. The post Firefox 58 for Android: enable Quantum CSS engine appeared first on gHacks Technology News.